Proof, the latest wearable from Milo Sensors, can let you know when you’ve had one too many. The sleek wristband features a disposable, 12-hour cartridge that tracks your alcohol level via perspired alcohol. The device pairs with the Proof app and displays your current blood alcohol content, as well as what time you’ll sober up. 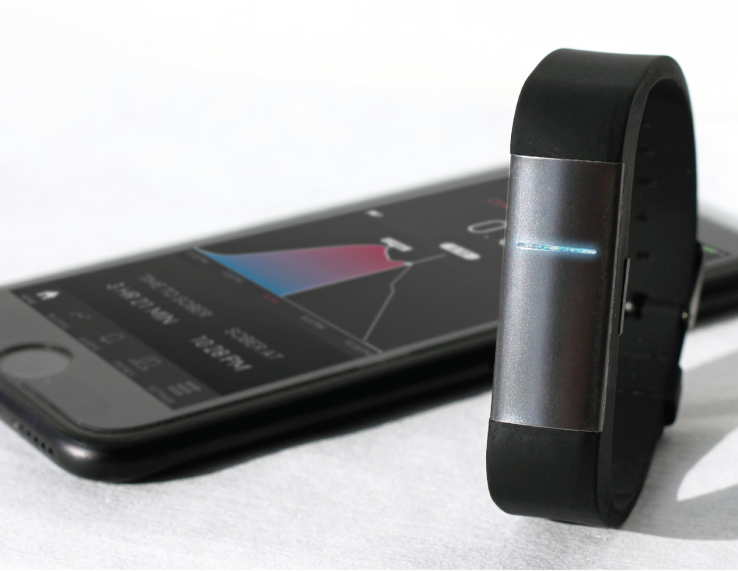 You can even set the wristband to alert you through vibrations when you reach preselected BAC levels. Proof could come in handy for those who struggle with moderation, or when deciding whether it’s a good idea to get in the driver’s seat. The device will be released sometime in 2017 and is expected to cost between $100 and $150.